Most antibiotic-resistant MRSA is found in hospitals and healthcare settings, places where strains of the common Staphylococcus aureus have evolved to resist these treatments. 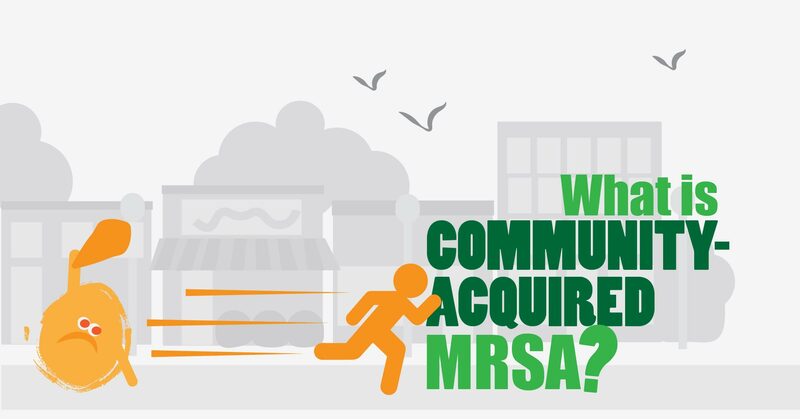 But there is a type of MRSA that is spread outside of healthcare settings, among healthy individuals. This type is called "Community-Acquired MRSA," and can also be difficult to treat. Today we'll explore what sets this particular strain of Staph apart from its more harmful, hospital-associated cousin. There is about a good chance that you have Staph - Staphylococcus aureus - on your body right now. In fact, it is estimated that 25-30% of us carry Staph on our skin or in our nose all the time. But a quarter of us are not sick, suffering from the symptoms of a Staph infection. What's the deal? 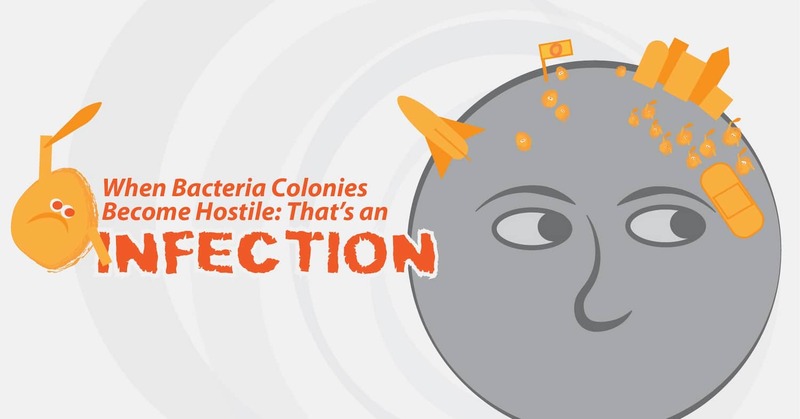 It comes down to colonization vs. infection. In the world of healthcare, there are so many acronyms (and some might say, euphemisms) for the deadly toll of medical errors and infections. 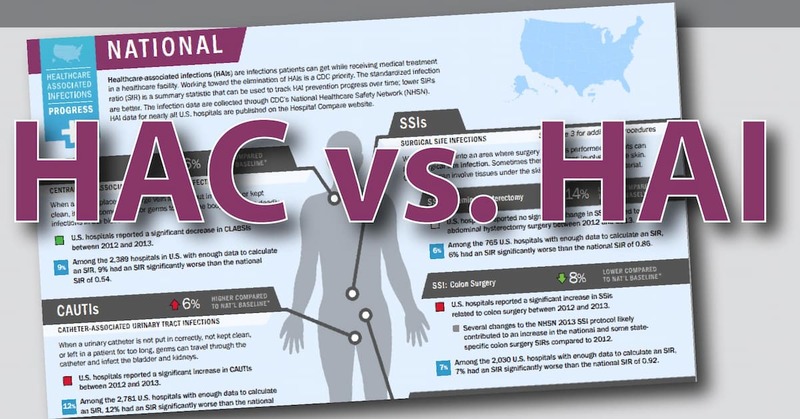 Two such terms are HACs and HAIs. Today we'll explore the difference between the two, both in terms of what conditions they cover and how they are regulated and reported. Last week we discussed Preventable Adverse Events, those medical errors deemed avoidable (and not necessarily the result of negligence). This is a way of referring to medical errors in a broad way that can include errors in medications, procedures, caretaking, and safety. 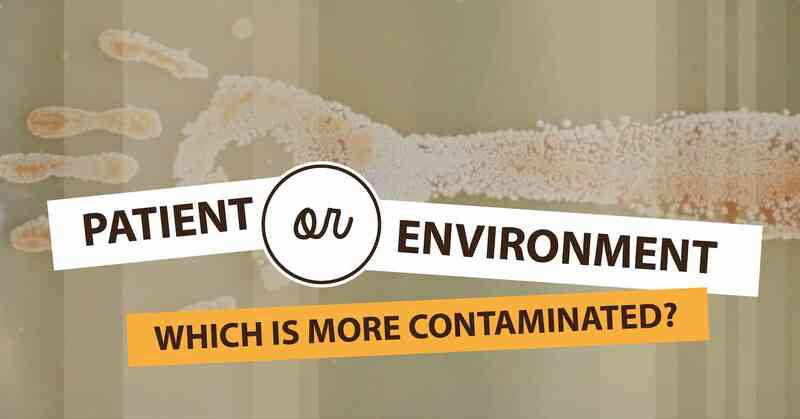 There are also Hospital-Acquired Conditions (HACs) and Hospital-Acquired Infections (HAIs). HAIs are one example of a HAC, but not the only one. Let's explore how these terms fit into the big picture. 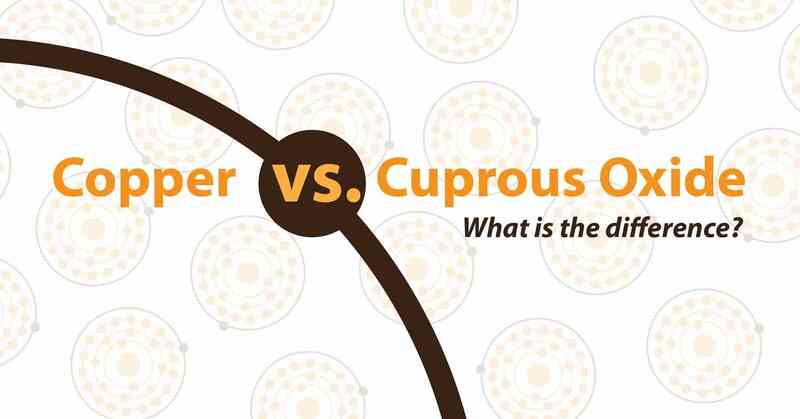 Copper vs. Cuprous Oxide: What is the Difference? Copper is the oldest-known metal used by humankind to make tools and decorations, helping form the transition from the Stone Age to the Bronze Age. After millennia of using wood, stones, and animal bones, copper transformed the abilities of early peoples, pushing them to invent ore smelting, mining, and metalworking. As a result of these skills honed over generations, cultures around the world took the next step, combining metal ores to create harder metals, such as bronze, a combination of copper and tin. What is special about copper, and how will it take us to the next level in healthcare safety? You'll Never Look At A Bedrail The Same Way Again. Imagine you are a physician doing rounds in a hospital. You and a colleague walk into the room of a patient infected with MRSA. You are careful to wear gloves, and avoid touching the patient, but instead check his medical devices and other equipment. Alongside you, your colleague performs a routine exam of the patient himself, touching various parts of his body as needed. After the visit, you and your colleague remove your gloves and each pair is tested for contamination by MRSA. Whose gloves are the most contaminated? The answer may surprise you. 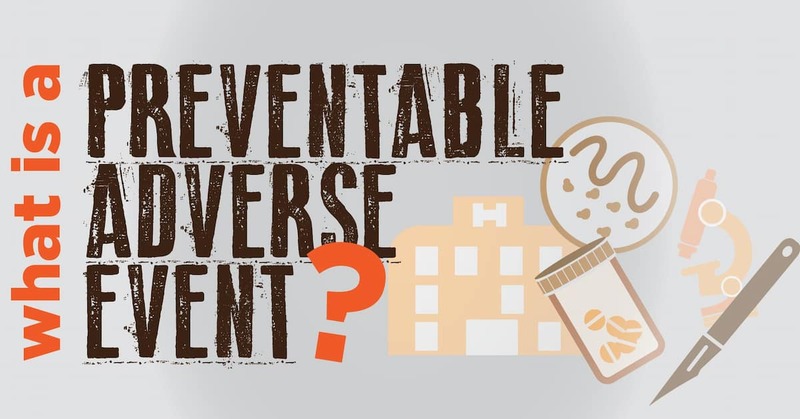 What is a Preventable Adverse Event? Medical students have made the same promise since the dawn of health care: First, do no harm. Despite living by this maxim, medical staff are human. While they are held to extremely high standards - both by their employers and by themselves - these professionals do make mistakes. The quick definition of a preventable adverse event is harm to a patient caused by their medical care rather than their underlying medical issue (disease, illness, injury). These medical errors are often referred to as "preventable adverse events," a broad term that can be explored by looking at those three key words.